Love the diagonal direction in this week's Create with Connie & Mary. Just turning the paper on it's side creates a great design feature for the card. I haven't made enough cards with the Festive Birthday Designer Series Paper and I decided this was a perfect opportunity to create a card with this great fiesta design elements. 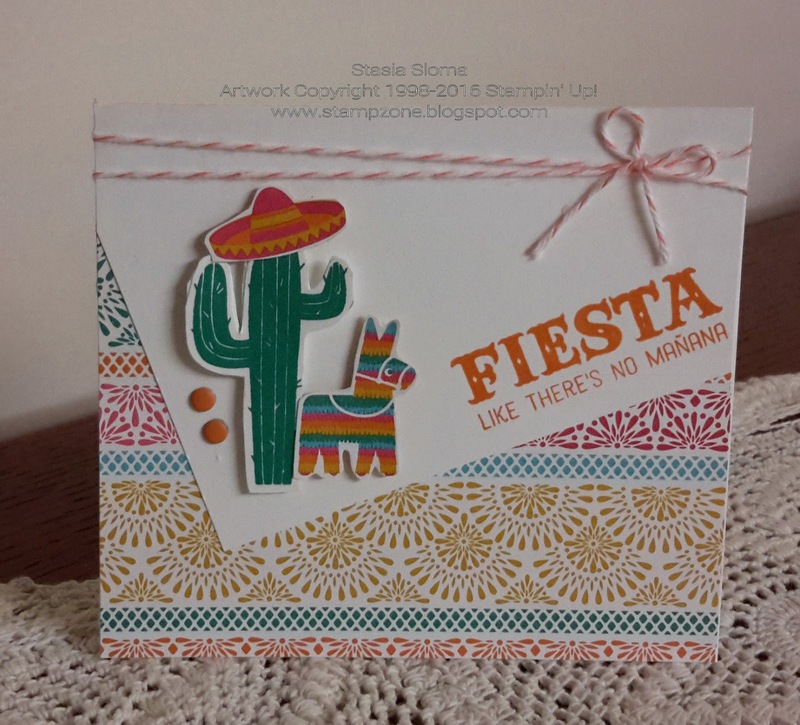 What a fun card with this paper and stamps! I love it. It made me smile! Thanks for joining us at Create with Connie and Mary this week! Love it! So vibrant and such a fun card! Made me smile. 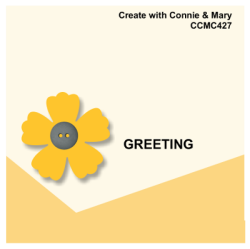 Thank you for joining us at create with Connie & Mary this week! What a cute way to use the images from the DSP! Very festive! Thanks for playing the Create with Connie and Mary sketch challenge this week! This is just totally cute! I mean, how can you not be in a good mood when you look at this festive creation! It really did make me smile! I'm so glad you played along with us at Create with Connie and Mary this week! This is just the most fun EVER!!! What a great use of the sketch! This would make anyone smile! Thanks for playing along this week in the Create with Connie and Mary Thursday Challenge! Love the little party fiesta you have going on! Love the added twine detail! Thanks for playing along with the sketch challenge this week on Create with Connie and Mary!